The striking Serena Cuevas performing at the Arizona Salsa Congress. 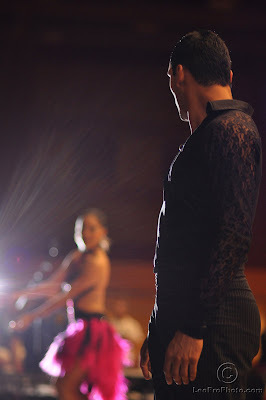 World Famous dancers Liz Lira and Cristian Oviedo mesmerized the crowd with their performance. The night was filled with amazing performances, social dancing and an ear pleasing live band!